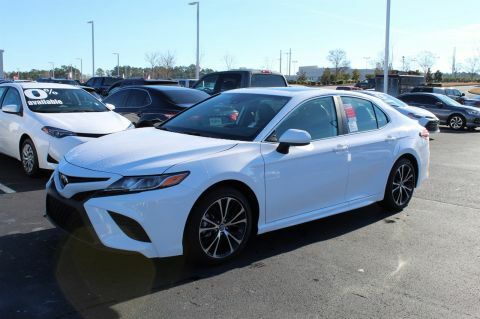 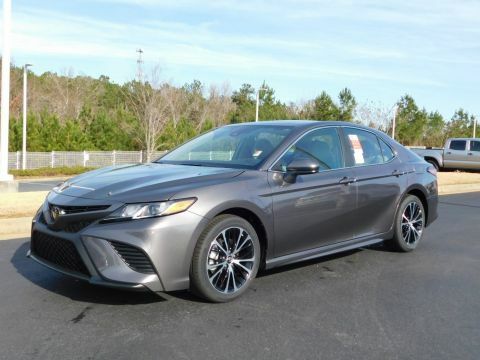 The new Toyota Camry has been completely redesigned this year, bringing a new athletic look, features, and two efficient and powerful engines to the mix. 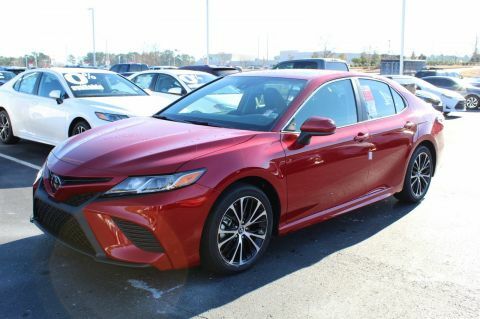 Named “the archetypal midsize family sedan” by Edmunds, the all-new Camry builds on past accolades like a 2017 IIHS Top Safety Pick+ and a 2016 Kelley Blue Book “Best Buy” award. 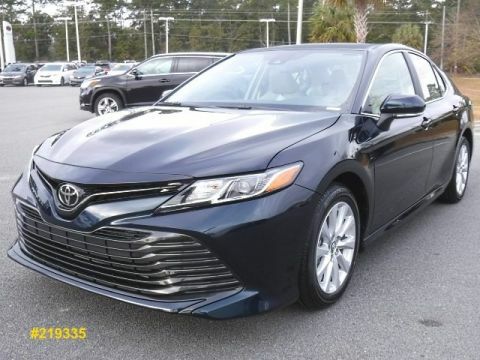 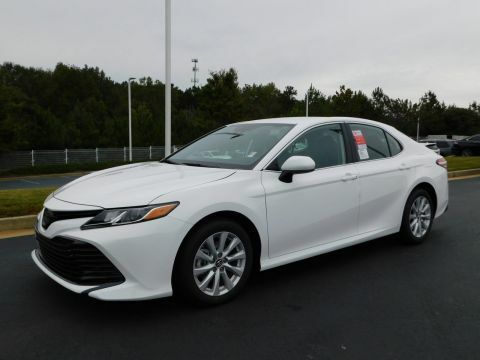 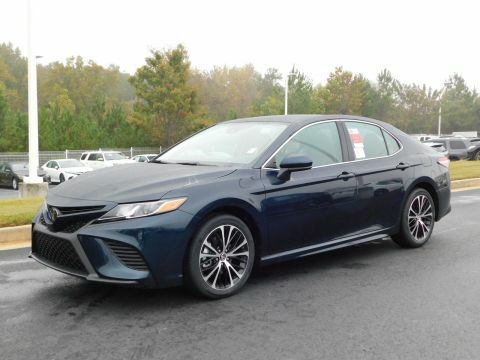 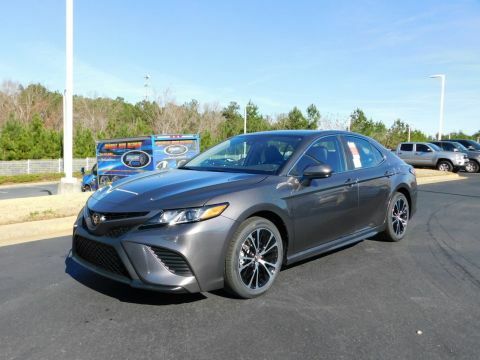 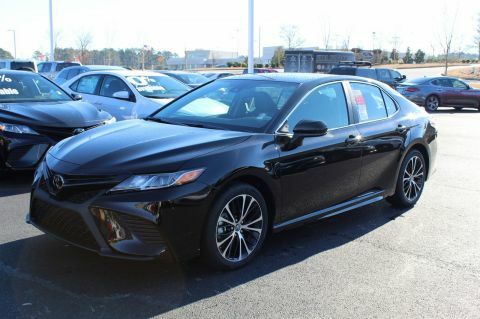 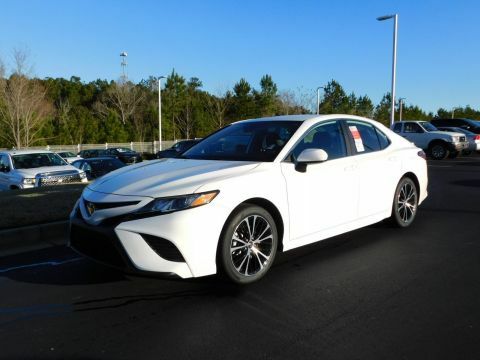 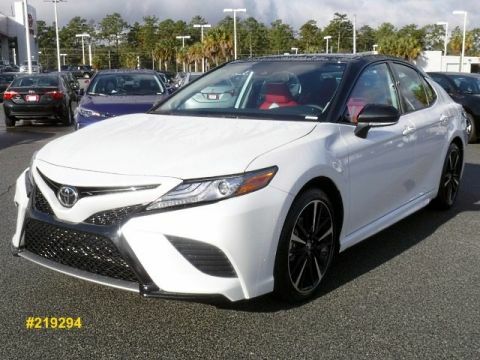 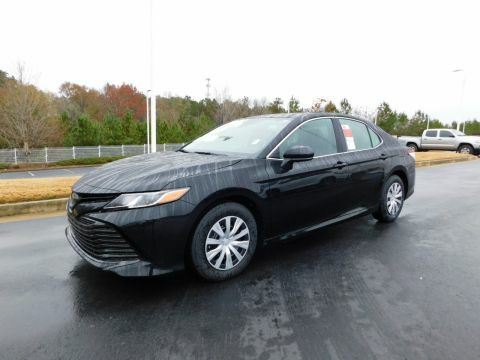 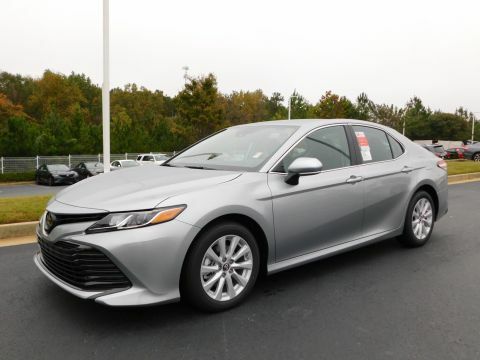 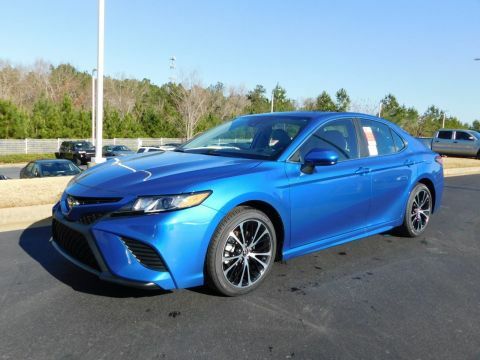 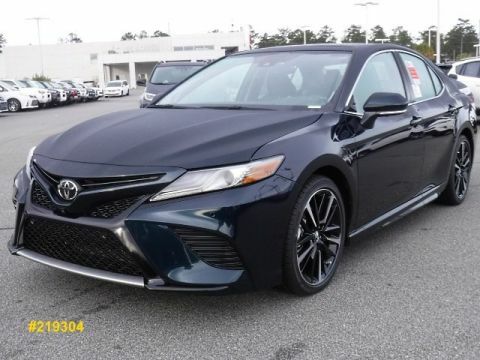 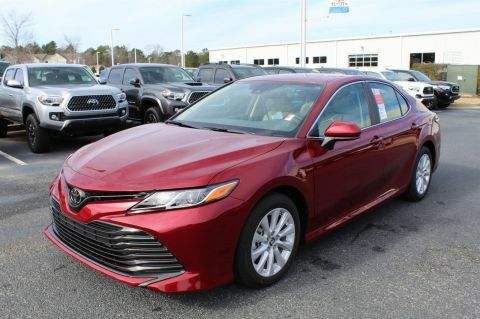 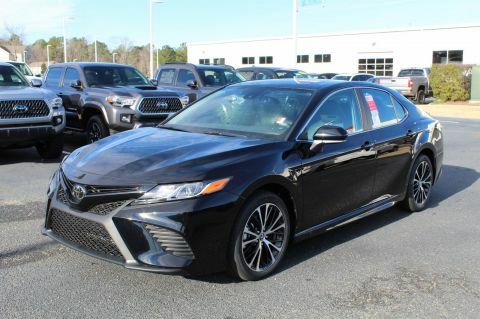 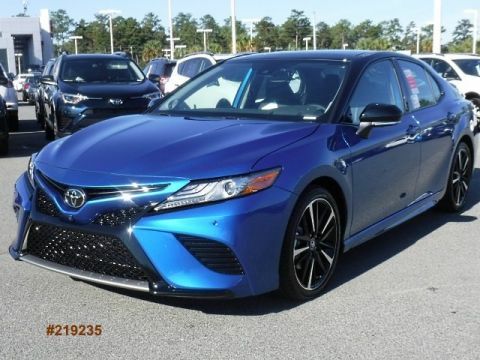 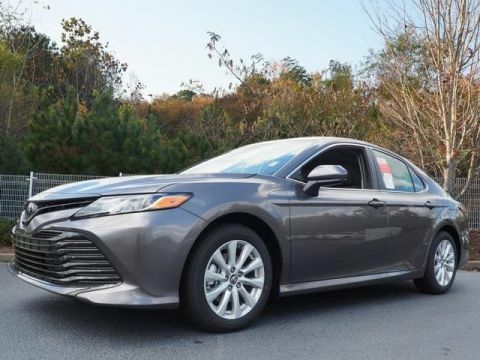 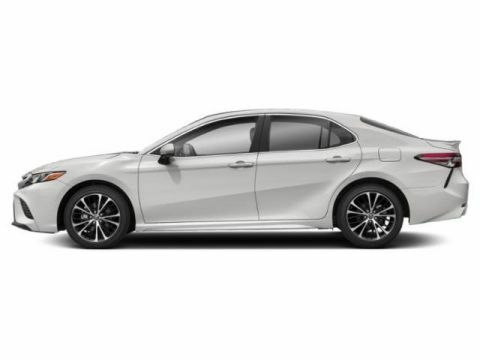 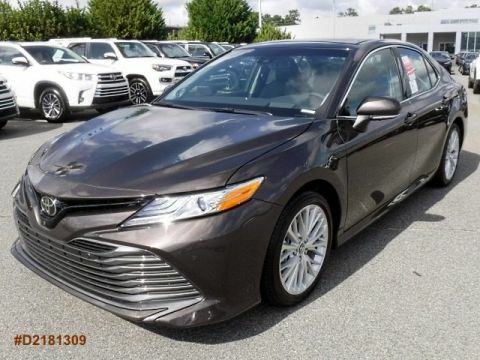 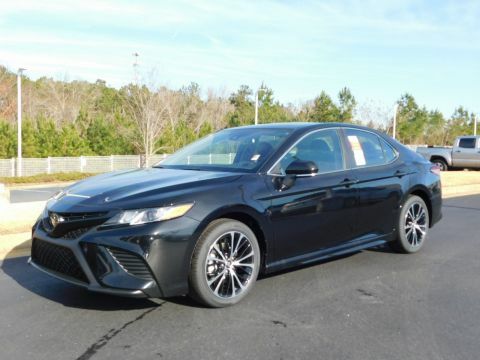 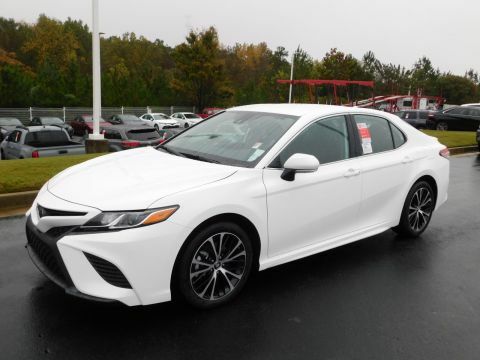 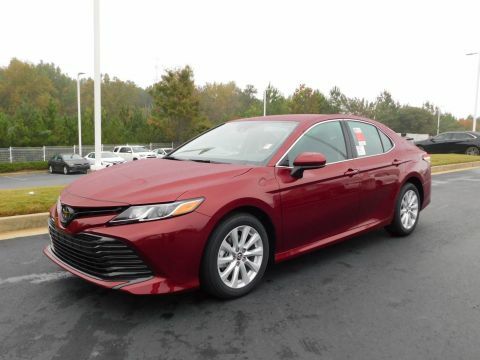 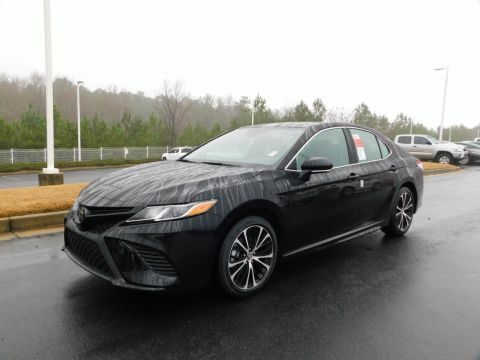 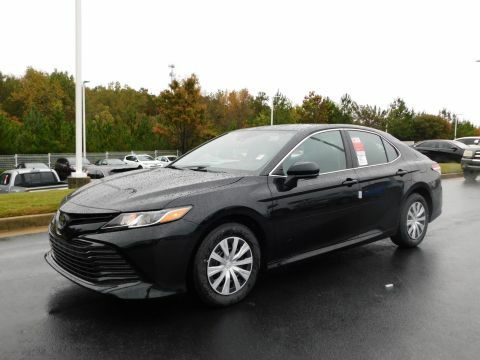 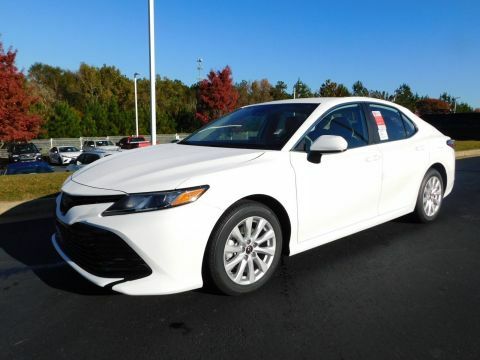 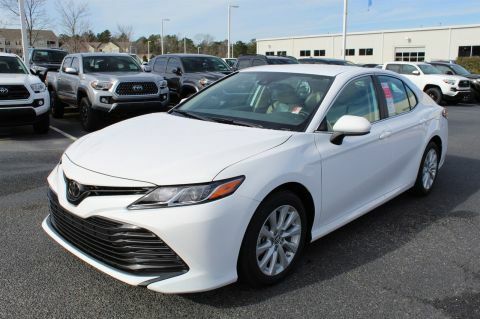 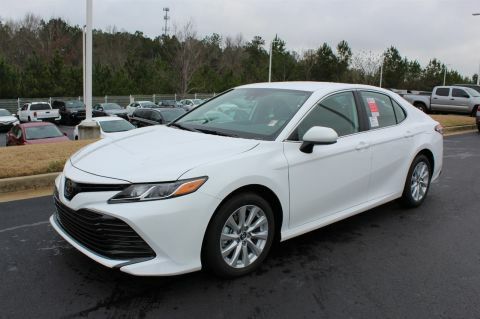 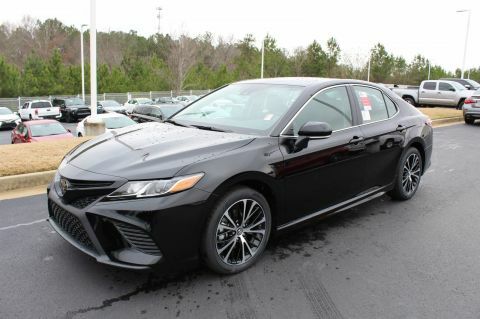 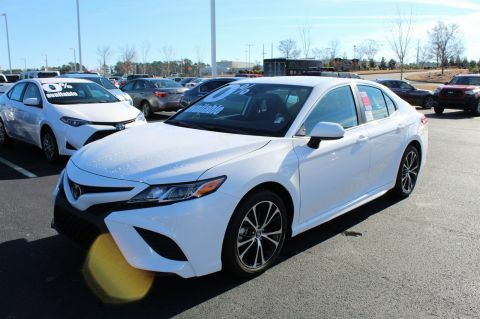 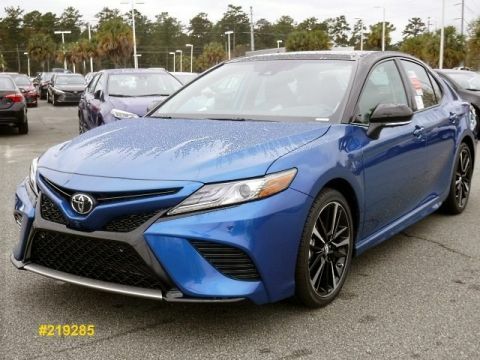 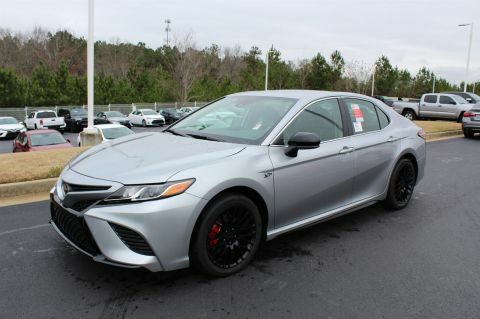 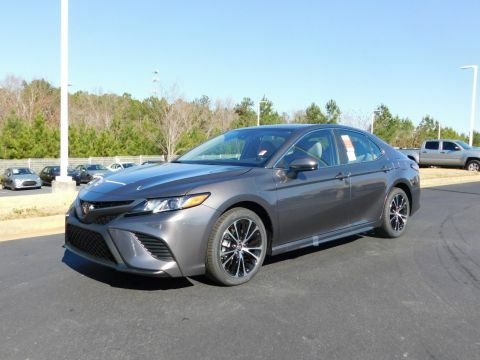 This exciting, refreshed midsize sedan is now available in a variety of different trims in Middle GA at Butler Toyota and in Southern GA at Valdosta Toyota. 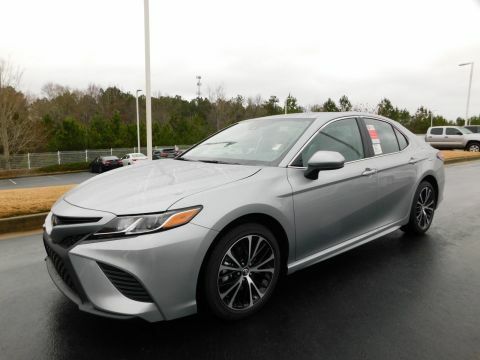 Contact us today to schedule a test drive! 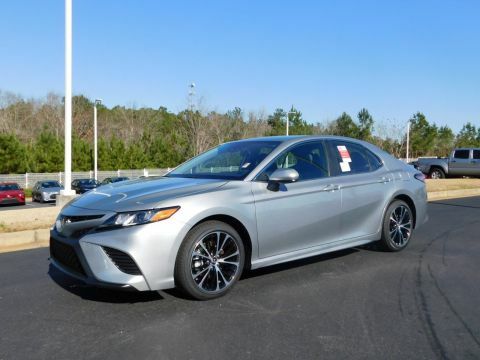 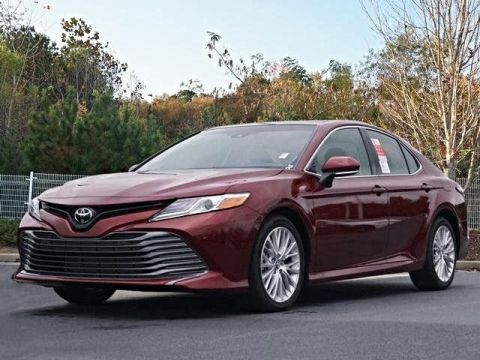 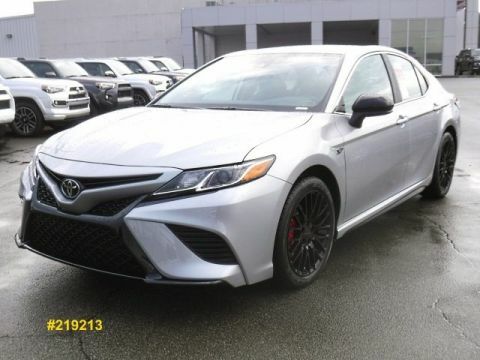 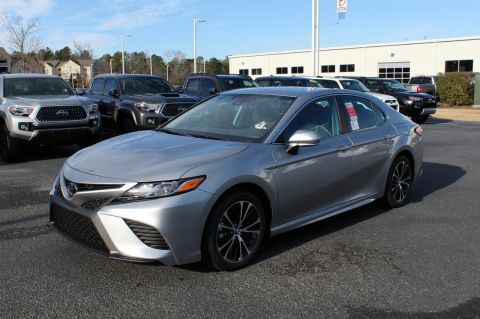 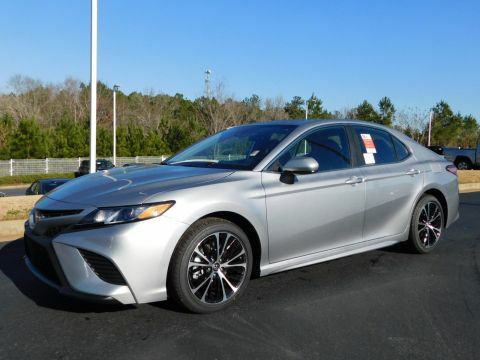 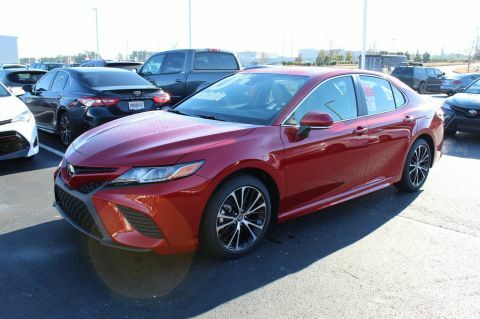 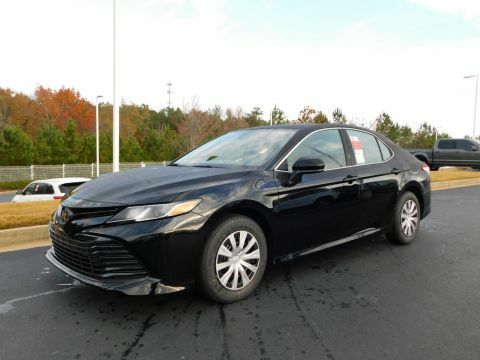 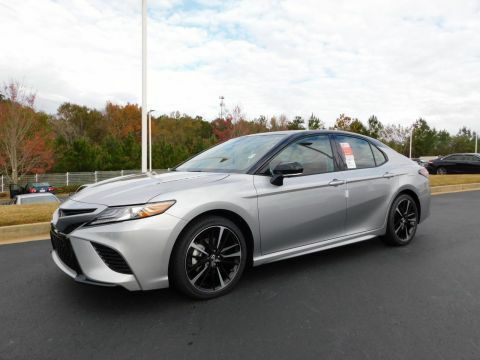 Part of the new Toyota Camry’s sporty personality comes from more aggressive exterior lines and an imposing new front grille, but it’s also got the substance to back up its style. 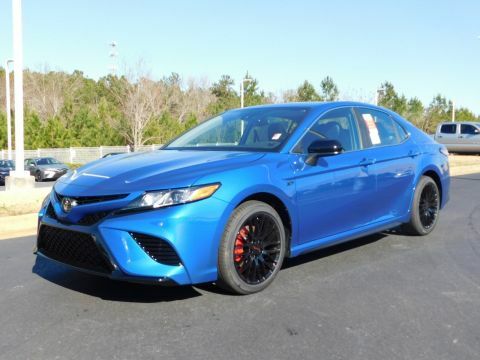 This model also gets a new double-wishbone rear suspension and an available 3.5L V6 that makes 301 hp. 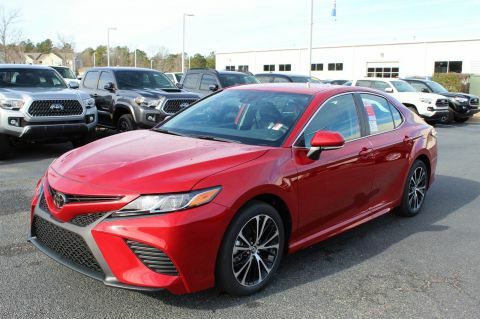 Drivers looking to save money at the pump can find what they’re looking for with the Camry’s 2.5L inline-four, which gets up to 41 mpg highway and 29 mpg city. 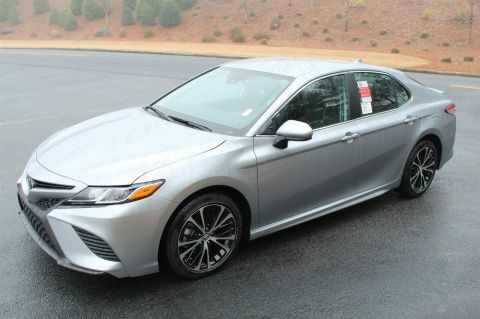 You’ll also be able to keep everyone safe thanks to standard Toyota Safety Sense™ P (TSS-P). 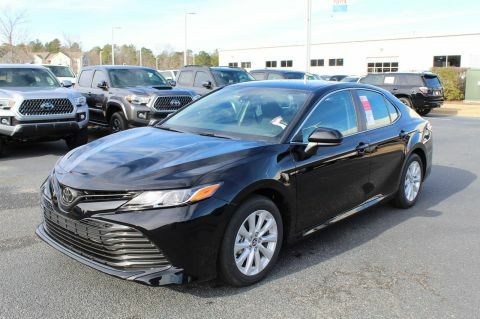 When you’re ready for a new Camry in Georgia, choose your nearest Butler Auto Group location. 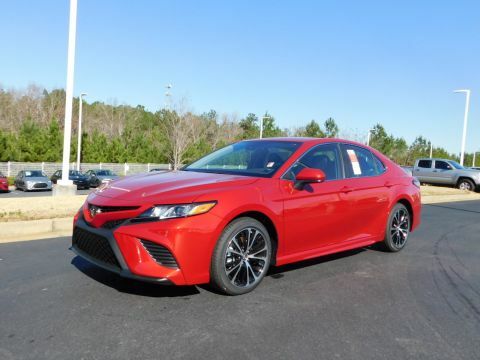 We’ve been a family-owned operation for over 40 years and are proud to serve the fine folks of Macon and Valdosta at our local Toyota dealerships.